Bulgaria is one of the poorest countries in Europe: children suffer due to the social and economic changes that the country has experienced recently. We are currently supporting children, young people and families in Sofia and Pernik, which is around 40 km outside the capital. More than 1.2 million people live in the capital city of Sofia, and the city is constantly growing as people arrive in search of a better life. The economic conditions for families and children were extremely bad during the transition to democracy in the early 1990s. The situation has somewhat improved, but Bulgaria remains one of the poorest countries in Europe. Nearly 6.8 per cent of people living in Sofia were unemployed in 2017. Families struggle to make enough money to care for their children – to give them a warm home, nutritious food, clothes and to send them to school. Even when these basic needs are covered, parents often find it hard to give their children emotional support and a sense of security. Given the economic hardships, a significant number of people have moved abroad in search of work. In some cases the children are left behind and do not receive enough support from their extended families. Children who grow up in single-parent families and in households with many siblings are most likely to end up living in poverty. In 2010, the Bulgarian government announced it would gradually change its policies regarding children in care. Children without parental care would no longer live in orphanages, but would either return to their families of origin (whenever possible), be cared for by foster families, or be adopted. The government also pledged to assist families so that they could stay together. In spite of the government's best efforts, families who are at risk of breaking down continue to find it hard to get support. This is where the work of SOS Children's Villages becomes vital. 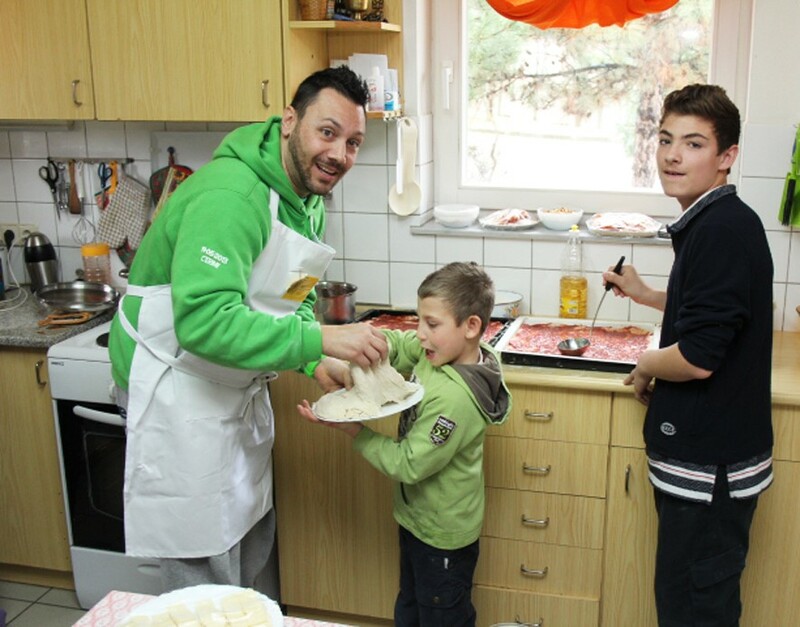 Strengthening families: We support vulnerable local children and families in Sofia and Pernik. We make sure children go to kindergarten and school. We also provide nutritional, psychological support to families, as well as helping them gain access to social housing and benefits. We run workshops on parenting skills and train parents so that they can find a job. Care in families: Children who cannot stay with their families, find a loving home in one of the foster families, who receive support from SOS Children's Villages. The foster families have been selected and trained by SOS Children's Villages to ensure that the children are cared for to the highest standards set by SOS Children's Villages. In order to do this, we provide continuous social and emotional support. The foster families are fully integrated into the local communities, living in different neighbourhoods in Sofia and Pernik. Each child has their own "Individual Development Plan" which lays down their specific needs and the support and therapy they require. 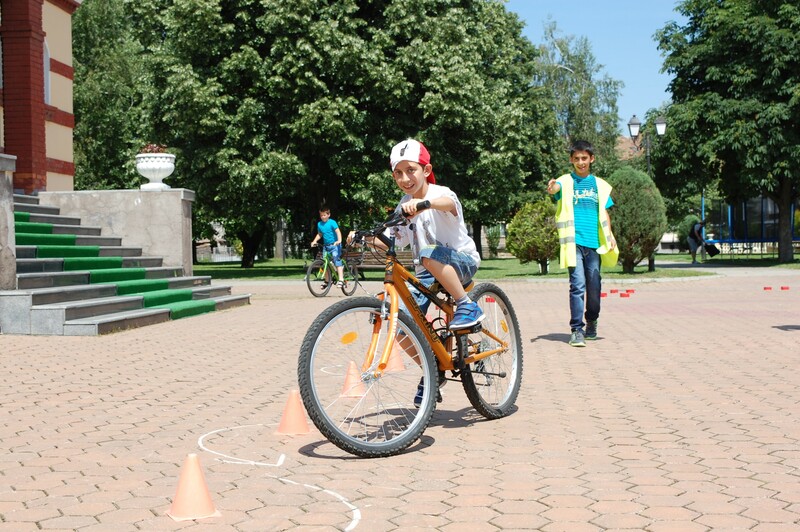 Children who live in Pernik, and want to study in vocational schools, move to Sofia at the age of 13 or 14. They live in SOS foster families in the capital.